An example of excessive gas production around primordial Galaxy Anchor Black Holes (GABHs) is given by the fact that older galaxies run out of gas. What is the Quantum FFF theory about this phenomenon? The Young Galaxy named Cygnus A is still the most clear example of gas production by two main (GABHs) in Herbig Haro Configuration with TWO clear pencil like electron jets coming from the galaxy. The jets are assumed to be formed by the polarized vacuum structure around the H-H system and is the origin of accelerated gas production around the two GABH-"hotspots". So if the jets decrease in strength by the change of the polarized vacuum structure, the gas production also will dye. These SABHs will form new but smaller Herbig Haro systems to accelerate star formation inside new open star clusters. 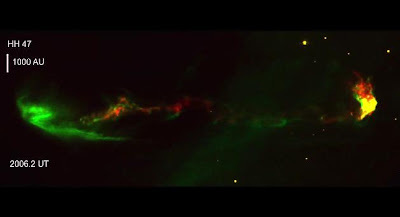 The result of this secondary Black Hole "pollution" inside the center of the Galaxy is that the original Herbig Haro system will decrease in power and the electron jets and gas production (around black holes type A) will decrease! Figure C gives an indication of the polarization of the vacuum structure BETWEEN TWO BLACK HOLES.. The arrows point into the direction of local massless Higgs oscillatory gravity effect on Fermions. The two electron jets between the two BHs, are supposed to be the result of the vacuum polarization. It is assumed that, the polarization can be damaged by central secondary BHs, then the electron "channel" is damaged and gas production around the two primordial BHs decreases. 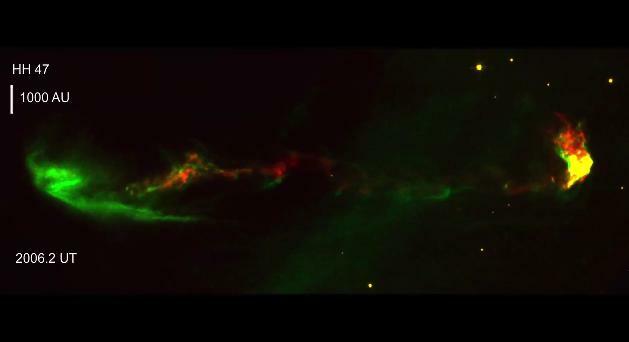 Milky Way's Halo Raining Ionized Gas to Fuel Continued Star Formation. 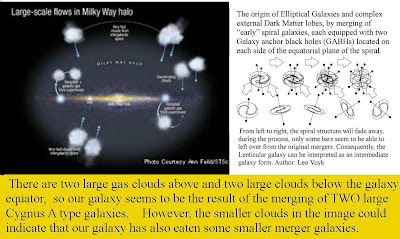 In line with the explanation given above, A second explanation could be, that the original hydrogen clouds originated around the dual Anchor Black Hole (GABH) of our Mily Way located at the symmetry axis of the milky way, have dimmed by the decrease of the two central electron jets. 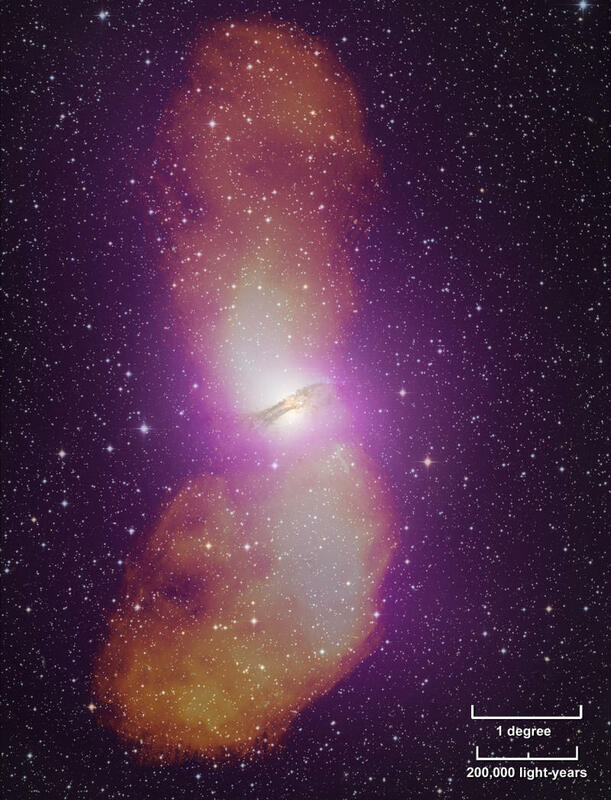 It is assumed that the central jets could be decreased by the other ( smaller) electron jets between the black hole pairs forming the hydrogen clouds as observed in the image above. 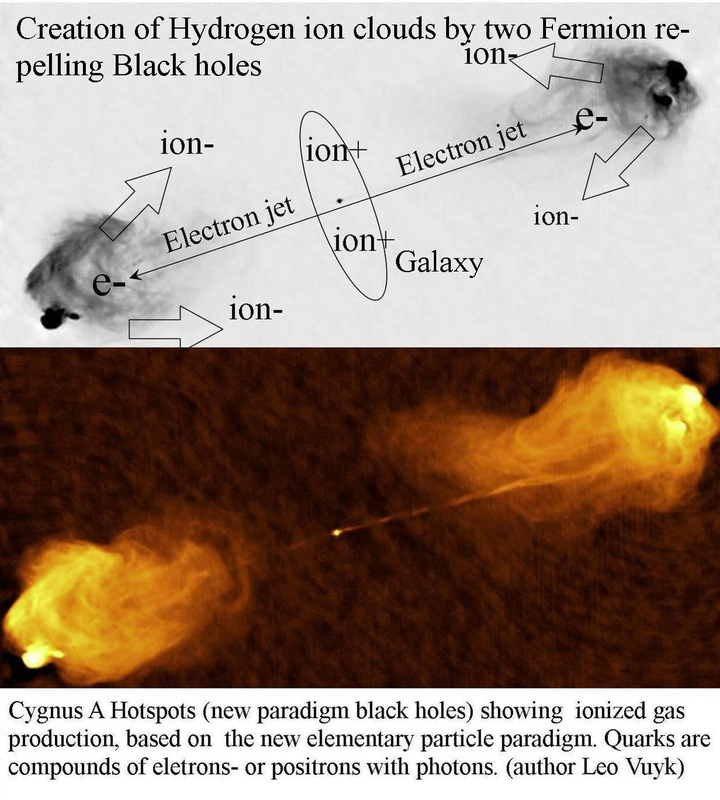 Temporary conclusion, Hydrogen clouds are only formed around dual black holes in combination with dual electron jets in between them. If the electron jets are dimmed, the forming of Hydrogen clouds around the dual black holes, will also decrease. But could we have got dark matter all wrong? Mike Hawkins thinks so. He believes that rather than particles, what we call dark matter is actually legions of black holes created shortly after the big bang. 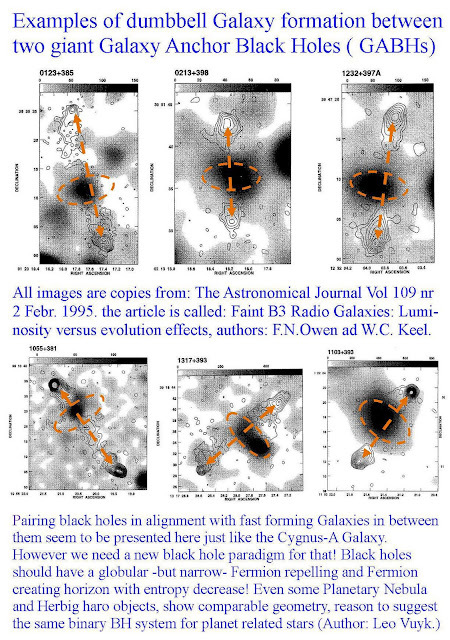 as the ultimate support for Quantum FFF theory, involving dual Galaxy Anchor Black Holes, (GABHs) as the origin of fast evolution of Galaxies in the early Universe. ScienceDaily (Aug. 26, 2011) — A galaxy with a combination of characteristics never seen before is giving astronomers a tantalising peek at processes they believe played key roles in the growth of galaxies and clusters of galaxies early in the history of the Universe. 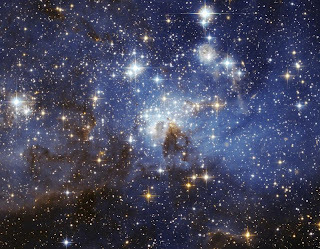 ScienceDaily (Sep. 2, 2011) — When it comes to big-budget action movies, Rice University astronomer Patrick Hartigan prefers Hubble to Hollywood. Tarantual Nebula is a nice example of how different sized black hole work together. Intense Magnetic Fields Probably Formed Shortly After Big Bang, Researchers Say. ScienceDaily (Sep. 13, 2011) — Intense magnetic fields were probably generated in the universe shortly after the Big Bang, according to an international team of researchers. The project offers the first explanation for the presence of intergalactic and interstellar magnetized gas. According to Quantum FFF theory, the real (alternative) big bang has to be interpreted as the splitting and evaporation of the Higgs particle nucleus of a central Big Crunch black hole into an even number of CPT symmetrical raspberry shaped Universes, the Multiverse!. Even Sunspots are supposed to represent electron and magnetic field generating micro black holes! 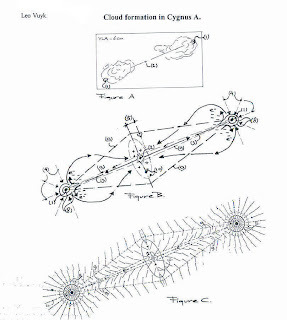 This must be interpreted as the origin of the Solar magnetic structure! 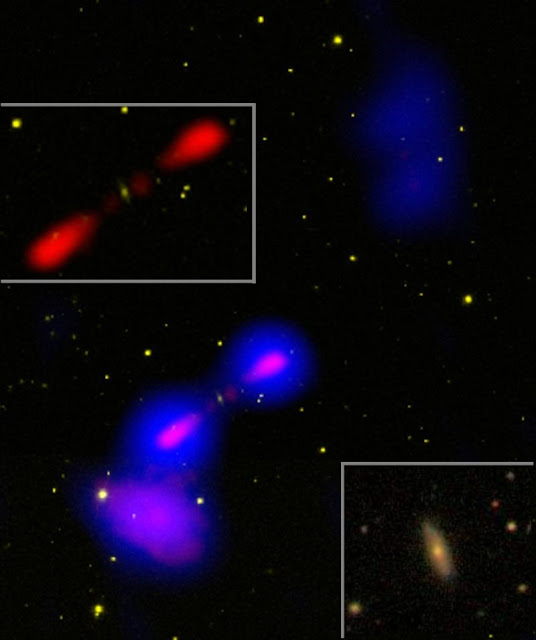 ScienceDaily (Sep. 10, 2011) — Every three hours, NASA's Fermi Gamma-ray Space Telescope scans the entire sky and deepens its portrait of the high-energy universe. 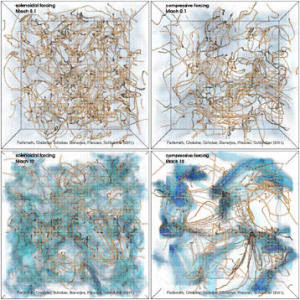 Every year, the satellite's scientists reanalyze all of the data it has collected, exploiting updated analysis methods to tease out new sources. These relatively steady sources are in addition to the numerous transient events Fermi detects, such as gamma-ray bursts in the distant universe and flares from the sun. 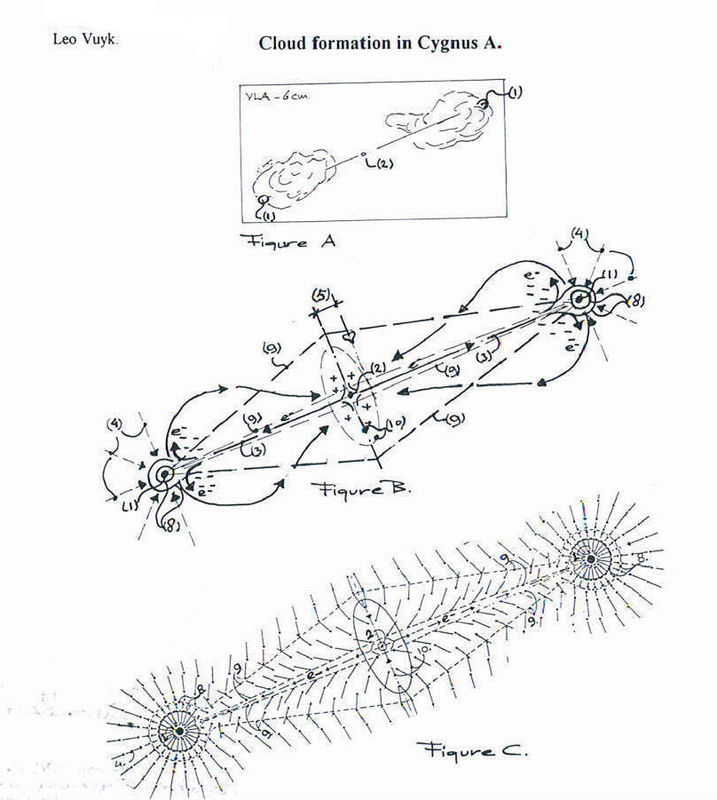 A Q-FFF theory explanation for this mysterie. 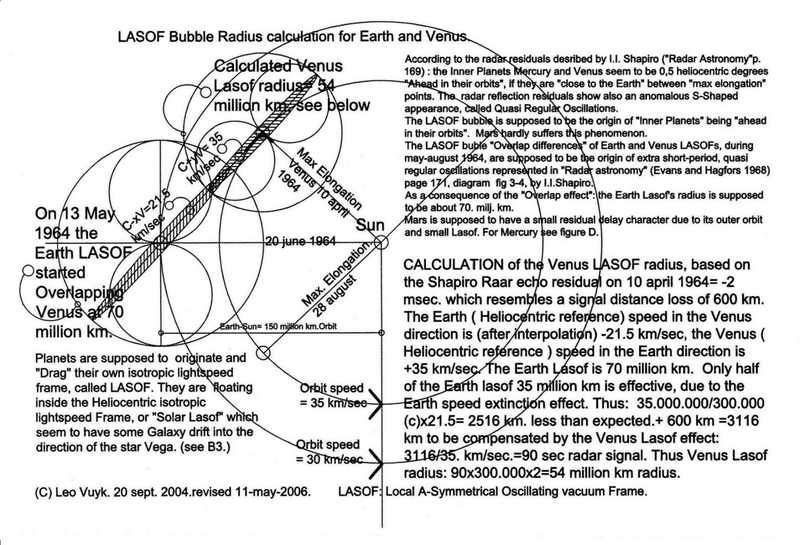 According to Quantum FFF theory, Black holes are present at all scales, from micro ( ball lightning) to macro (Sunspots) and Giant scales (Galaxy Anchor Black holes :GABHs). All black holes are supposed to produce electrons and positrons at their horizon by the head-on collision of oscillating Higgs particles and as a result they by radiate gamma rays and x-rays. Gamma rays are presented in purple! 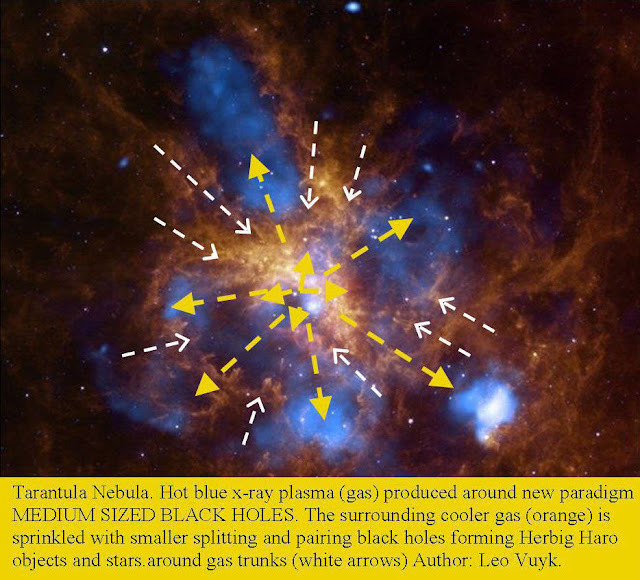 so the most gamma ray producing black holes are in and around the center!! 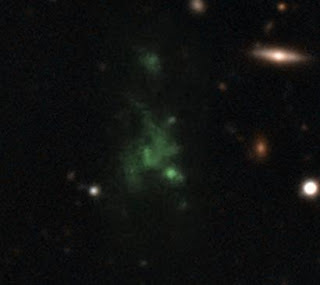 Not the GABHs but the smaller black holes seem to be here responsible for the Gamma rays. 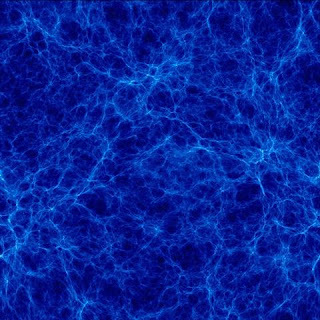 Cosmological evolution of dark matter is similar (similar located in space) to that of visible matter. 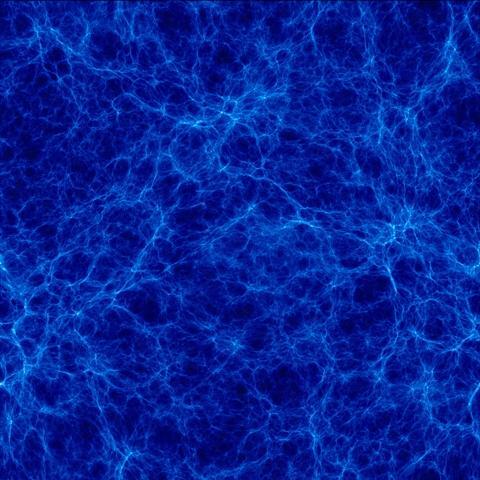 ScienceDaily (2011-07-21) -- Large cosmic structures made up of dark and normal matter evolve along the same lines -- this is one of the most important conclusions emerging from the latest computer simulations. 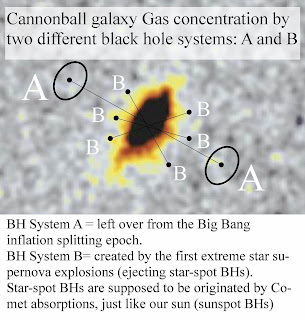 The Splitting Black hole BCBH evaporated partly into Dark energy vacuum particles (alternative massless Higgs particles) and the BCBH splitted into smaller Galaxy Anchor Black Holes (GABHs) which formed dumbbell structures by an acceleration and a pairing process. These GABHs can be found at the two so called "hotspot" locations in the Cygnus-A galaxy. Each hotspot seems to produce clouds of Hydrogen and other simple ions like oxigen drifting into the direction of the central galaxy. Splitting and Pairing black holes are assumed to play a key role in the formation of the cosmos at all scale levels, from Galaxies down to Star clusters Nebula, Comets Sunspots and Ball lightning. Dark Matter is the origin of all visible matter and as a result DARK MATTER IS RELATED TO VISIBLE MATTER and similar located in the cosmos. Why? because the primordial pairing black holes or Giant GABHs Galaxy Anchor Black Holes (also assumed to represent dark matter) are the production plants of all the primordial Hydrogen as the building material for primordial Galaxies..
"The observations show for the first time that this giant "Lyman-alpha blob" -- one of the largest single objects known -- must be powered by galaxies embedded within it." 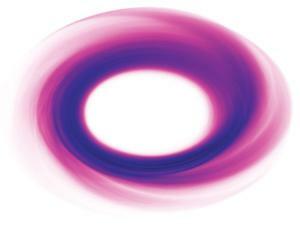 Quantum FFF theory however states that pairing (new paradigm) black holes are the powerplants! An other example of primoridal excessive gas production around primordial GABHs is given by the fact that older galaxies run out of gas. Quantum gravity and Space-Time according to Q-FFF Theory. Einstein’s general relativity is a local theory and only local valid. So, there is always some gravitational different neighbourhood around you where the velocity of light and Time is different from yours. This is what I observed see: http://vixra.org/abs/1102.0056 , after digging in old experiments made by I.I. Shapiro. 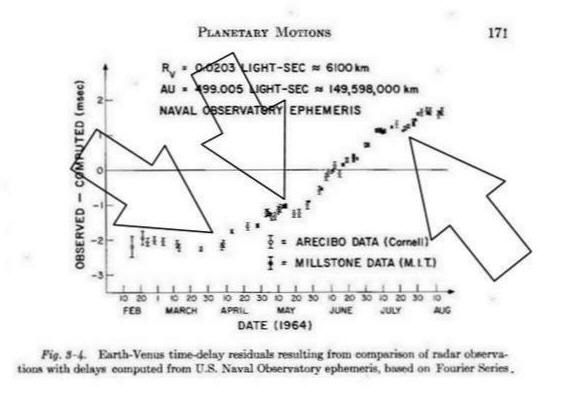 I.I.SHAPIRO'S Venus bouncing radar signals returning from Venus with small quasy regular anomalous time delay residuals (1964).